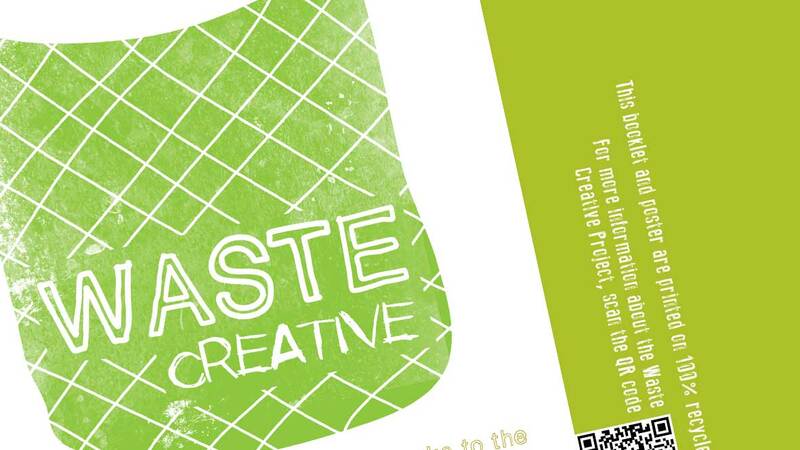 Waste Creative – an award-winning success! 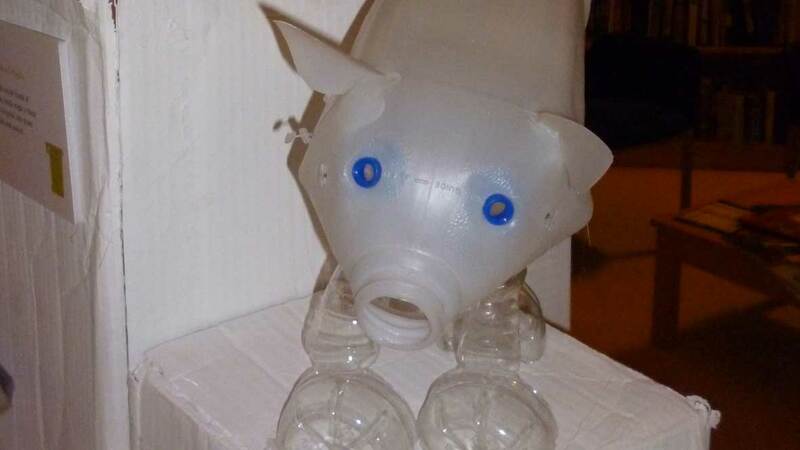 Waste Creative, the recycling project run by Woodend Artists and funded by Recycle for Greater Manchester has come to the end of it’s first phase. 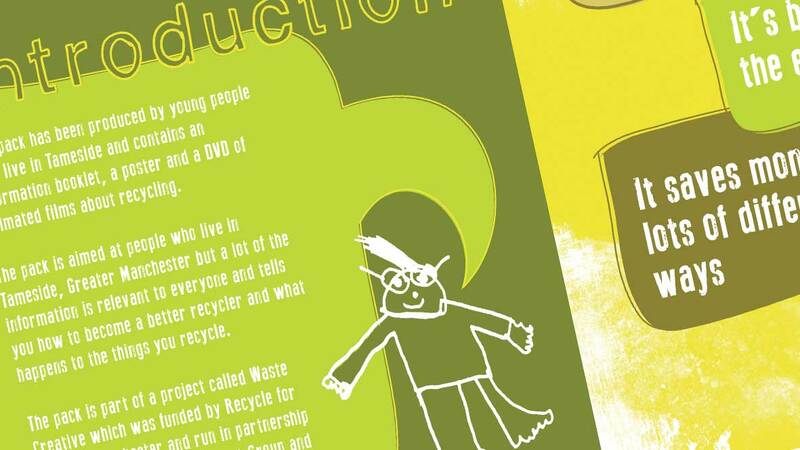 The project consisted of a series of workshops based around using rubbish creatively and culminated in the production of an information pack and DVD about recycling. The project also included a visit to the Materials Recovery Facility in Manchester, composting workshops and choosing some local recycling champions. 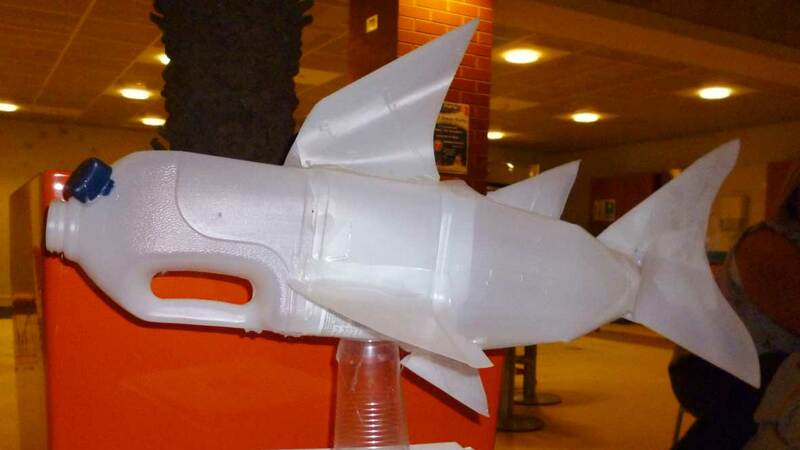 The project was launched at New Charter’s head offices in Ashton-under-Lyne where we had an exhibition of all the artwork created, gave out the completed packs and had a film premiere with the animations the group created. All the groups and their parents were invited to the launch along with the press and the funders. A week later the project won the ‘Love where you live’ award from national organisation and environmental charity Keep Britain Tidy. My post ends here. If you can see an advert under this text – please ignore it. It is WordPress’ policy to ‘occasionally’ place ads on blogs. This advert is inappropriate to my readers and blog content and I am currently trying to get WordPress to remove it. If you have time, please email support@wordpress.com to complain. Thankyou! Woodend Artists Winter Exhibition is a group show of work being exhibited at the Riverside Cafe in Uppermill from 30th November – 28th December. The cafe is open from Wednesday to Sunday every week. This is the poster I designed for the Exhibition, alongisde a flyer and e-flyer.